Here at the Hawarden Estate Farm Shop, we aim to provide you with the best quality fresh produce with provenance 7 days a week. Our new Provision Merchant Fruit & Veg Market will do just that. 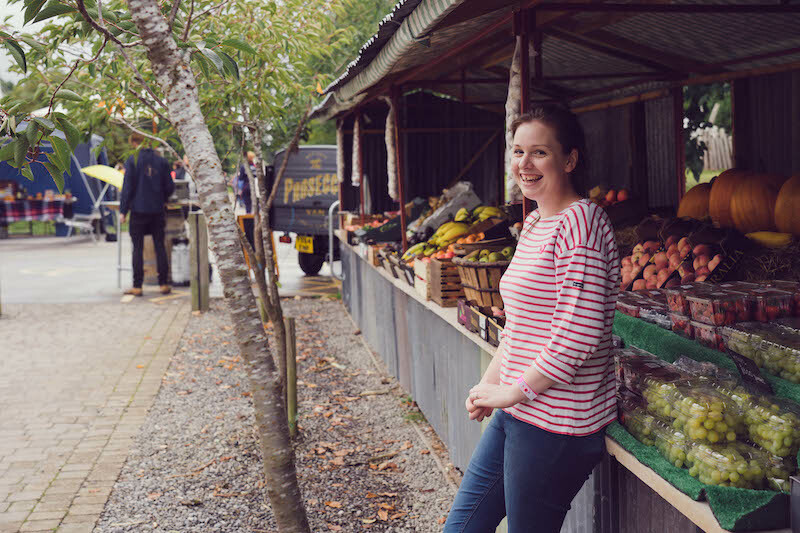 Working with local suppliers and our very own Estate-grown produce, our corrugated tin market stalls to the front of the Farm Shop entrance will now be filled with seasonal fruit and vegetables every day of the week. We are working with trusted suppliers to bring you quality products at affordable prices, sold by the lb, just like the old days. We kindly ask you to pay at the tills inside. If you require any help at all, a member of our team will be more than happy to assist you. We welcome your feedback, if there's something we are missing, please feel free to let a member of our team know so we can do our very best to get it for you.